Food service POS systems are quickly becoming an indispensable tool in today’s dining industry. 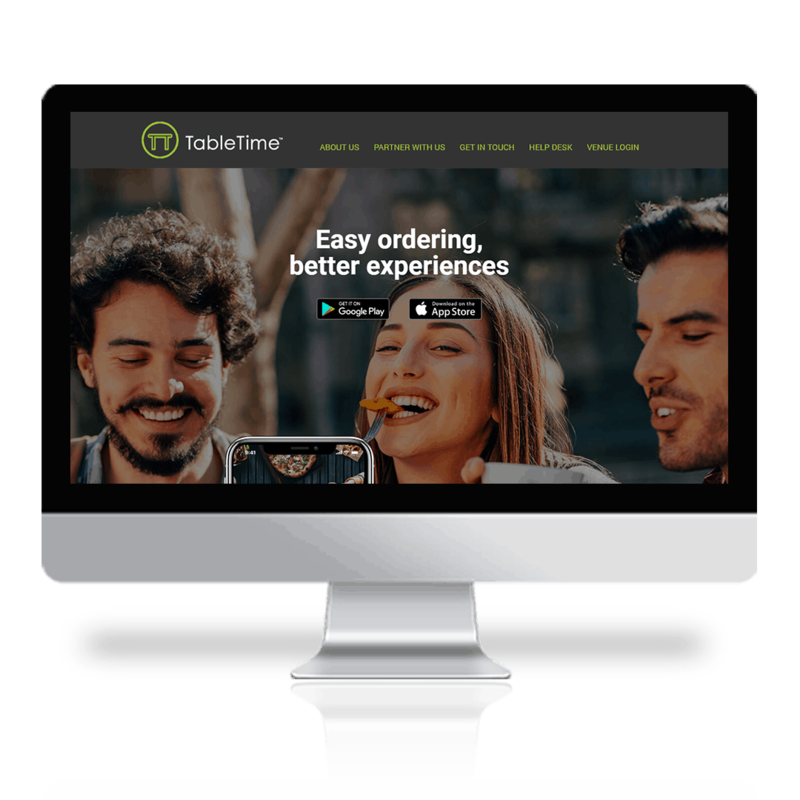 Don’t be left behind - TableTime offers a myriad of options and functions for both enterprising dining establishments and tech-savvy users. Use TableTime. We provide ease of business like no other. Partner with TableTime today.